Wingate Architectural Millwork Company is a turn-key fabricator as well as installer for all the work we do. Wingate Architectural Millwork Company works closely with designers, architects and contractors to achieve truly unique design visions, and we offer unmatched customization by fabricating custom templates and grinding custom knives for each job. 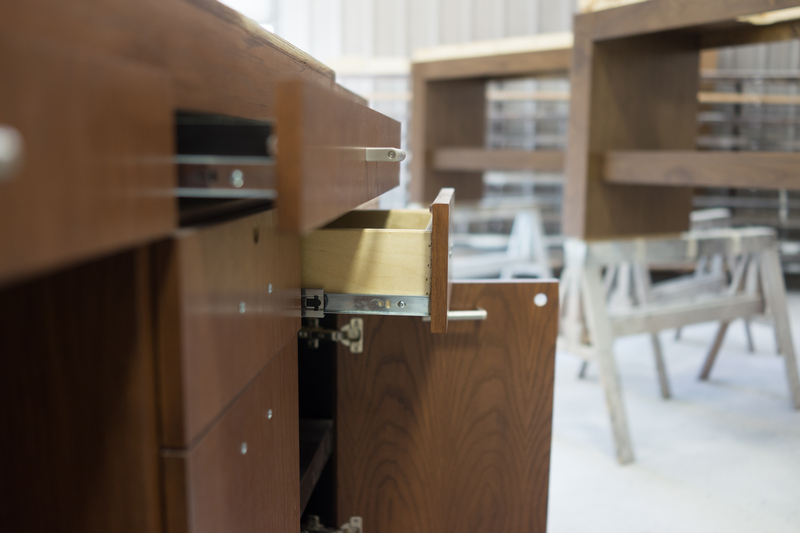 Our highly skilled craftsmen use the finest state-of-the-art equipment, including SCMI moulders, sanders, panel saws and an SCMI CNC router. We tailor every base moulding, chair-rail, door and casing, crown mould, ceiling panel, desk, cabinet, column and shelf to your exact specifications.